On average, most people only move a few times in their lives. So it’s hard to become an expert. 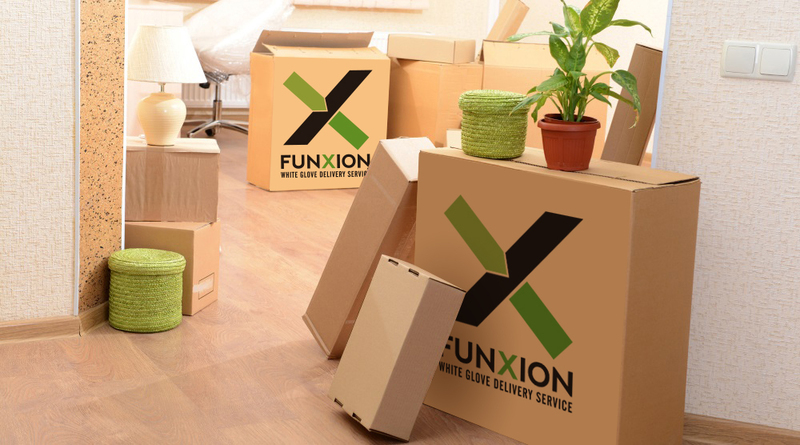 At Funxion, we make it our business to make sure you understand everything you need to know about moving. The way we see it, the more you know, the less stressed you’ll feel during your move. If you have questions at any time, don’t hesitate to pick up the phone and call your personal move coordinator. He or she can answer your questions, and provide you with the information you need. We have also included a list of helpful tools and links right here. You’ll also find these links throughout our website. Feel free to bookmark this page and visit often—we’re constantly updating. We’re setting a new standard in 3PL Logistics with specialized services for interior designers and furniture manufacturers and distributors. They can concentrate on their business and leave the chores like packing, storing, inspecting and moving to us. Be it heavy items or fragile delicate items, we can do it all. © 2018 Funxion White Glove Delivery Service, All rights reserved.